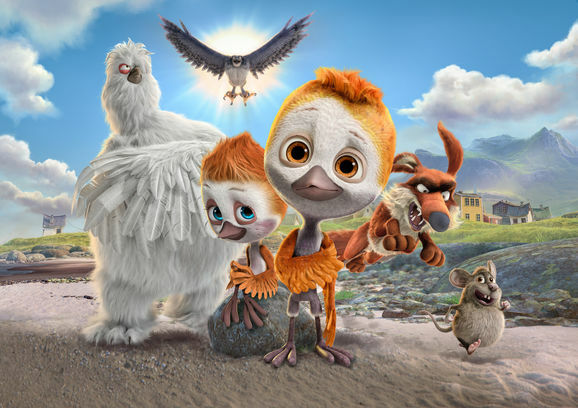 In order to survive the cruel winter months a young flightless plover chick must take on a dangerous journey to find a legendary valley located in the heart of the highlands while trying to stay hidden from the ever watchful eyes of a ravenous falcon who has been terrorizing his family and friends for years. DCP, Icelandic audio. DCP, English audio.